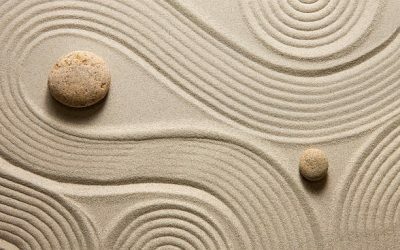 Open Mind Zen is a unique form of Zen practice based on ancient, traditional methods while incorporating more modern modalities. We believe that the core of Zen Practice is realization and actualization of Awakened Mind in everyday life and have found that various methods foster this journey. In Open Mind Zen practice the student uses his or her own life experience as the laboratory to engage in the experiment of spirituality. This includes working with the mind, body and spirit to see the oneness of all aspects of the Self for a complete experience of freedom and awakening. Most practitioners find it far easier to learn meditation with the support and guidance of experienced teachers in a group setting. We offer weekly ongoing meditation classes, special, structured programs on specific methods from various Buddhist traditions, and monthly one-day retreats on various themes. 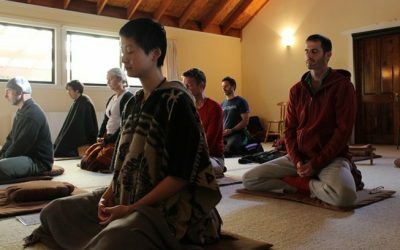 Longer retreats are offered several times a year and include multiple days of residential practice. Al Fusho Rapaport, Sensei has practiced and taught Zen for almost 50 years. He studied with Kozan Roshi, Maezumi Roshi, and Genpo Roshi until receiving Dharma Transmission from Shuzen Sensei in 2008. As President of Open Mind Productions, Al produced the first Yoga Journal Conferences as well as the Buddhism in America Conferences from 1996 until 2001. 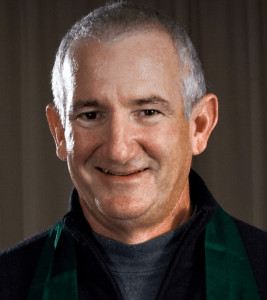 He is author of Open Mind Zen: A Guide to Meditation, and currently serves as Director of Open Mind Zen Meditation Center and MBSR Florida in Melbourne, Florida. 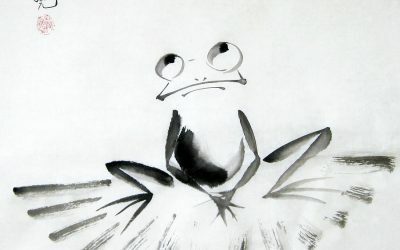 Sensei is a member of the White Plum Asangha, the American Zen Teachers Association and the Lay Zen Teachers Association. Linda Myoki Lehrhaupt, Ph.D., Sensei has been practicing Zen since 1979. She received Dharma Transmission from Fusho Sensei in 2012.Linda was ordained as a Zen priest in 1992 and served as Shuso, or Head Priest in 1998. Laurie Kido Lyons, Sensei has practiced Zen since 2003 and received Dharma Transmission in 2018. She is a Lay Monk in the Open Mind Zen School and leads the affiliate group in Naples, Florida. David Jitsusan Vititoe, Ph.D., has been practicing Zen since 2005. Dave is a Lay Monk and Dharma Holder (Hoshi) at the Open Mind Zen school. 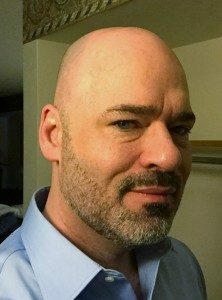 He is also a current member of the Lay Zen Teacher’s Association and leads Open Mind Zen Dayton, Ohio. 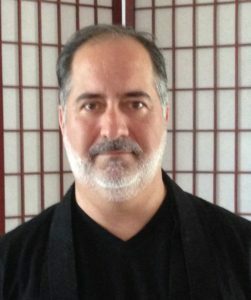 Andy Hoseki Solis is a Dharma Holder and Co-founder of Open Mind Zen Naples and a long time Buddhist practitioner. In 2009, he was ordained by Thich Nhat Hanh as a member of the Order of Interbeing and became a student of Sensei Al Rapaport’s in 2015. 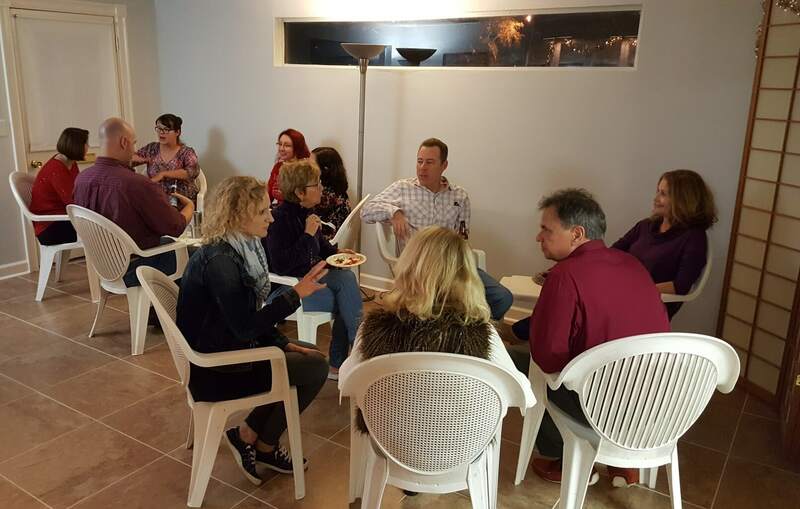 A special part of the Open Mind Zen experience is our community. In Zen, the Three Jewels are considered to be Buddha (the teacher), Dharma (the teaching) and Sangha (the community of practitioners). Community is the field in which we learn and grow, giving important feedback that aids us in our journey.